FCPX Overlays: Aperture Light 5K is an all new plugin from Pixel Film Studios that brings FCPX users ease of access to a thousand varying flare overlays. 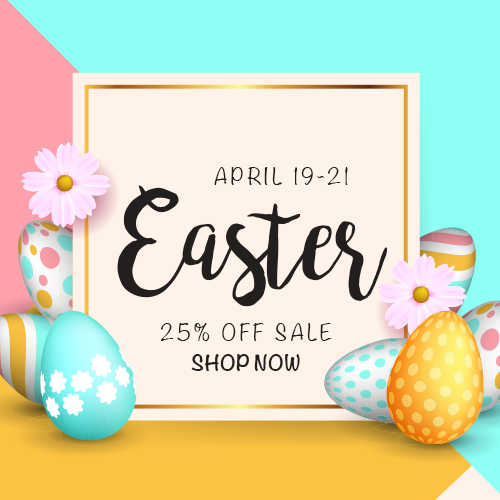 Included in this package is a plethora of light footage that can be applied to enhance any video with beautiful light effects. 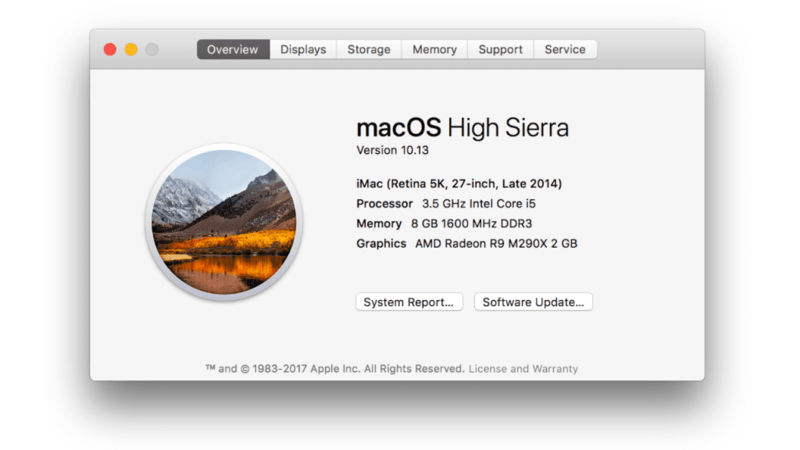 FCPX Overlay: Aperture Light 5K is shot in beautiful 5K resolution, but comes in a variety of other formats including 4K, 2K and HD. This package is optimized to be light for the customer and intuitive for the user. Jaw-dropping effects can be applied to any video within seconds using FCPX Overlay: Aperture Light 5K. Users can add flicker to lens flares as well as adjust the contrast, brightness, light reflections and a variety of other parameters to achieve any type of flare. 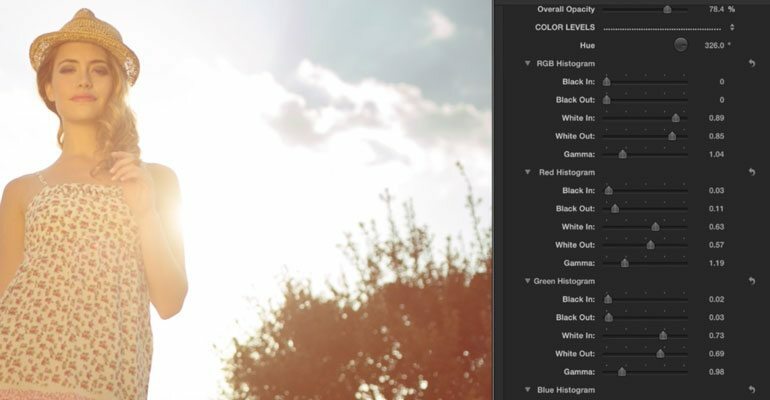 Users have access to histogram level controls for color and opacity as well as a simple hue slider for the easiest color correction. Users can also take advantage of the color correction tab in Final Cut Pro X which will affect all files below the adjustment layer. It’s never been easier to switch out overlays than with FCPX Overlay. In FCPX Overlay: Aperture Light 5K users can take advantage of an intuitive sample slider that changes the overlay image throughout the slider. 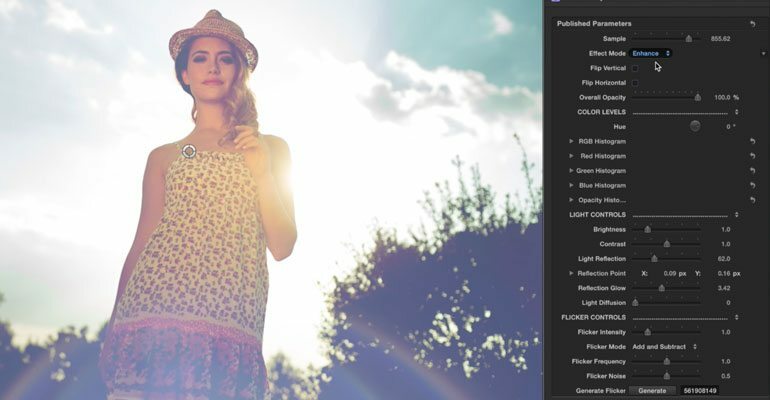 There are a thousand frames of aperture light overlay styles included and users simply have to drag the intuitive slider control to view every one of them. 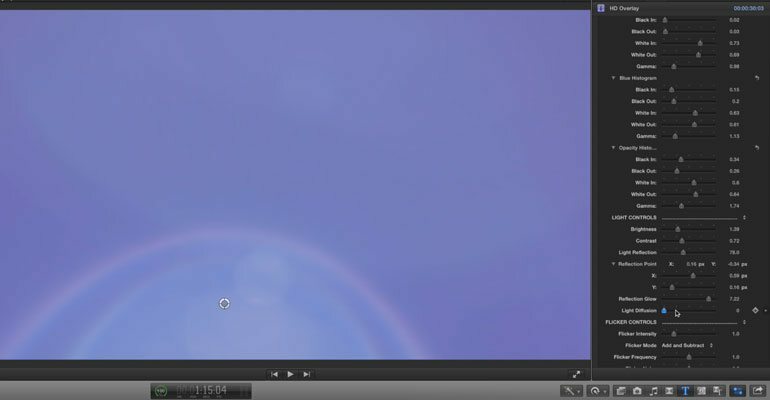 Learn how to add beautiful lens flare overlays with the FCPX Overlay: Aperture 5k Lesson from Pixel Film Studios. 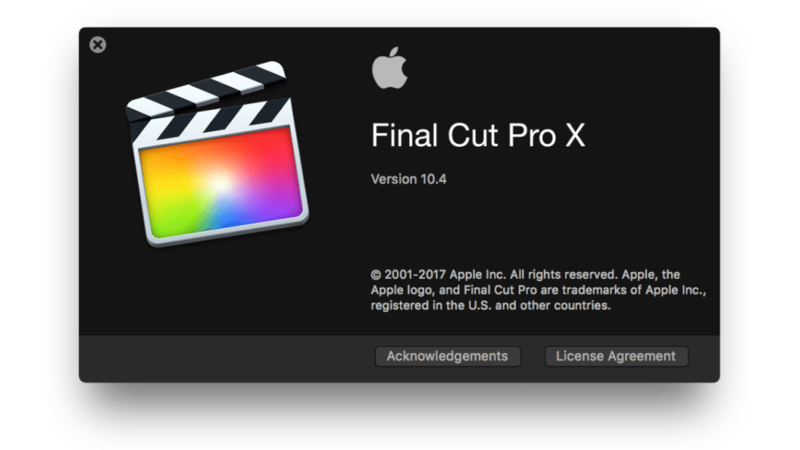 Let’s begin by selecting a clip or image in the FCPX media library and dragging it to the timeline. 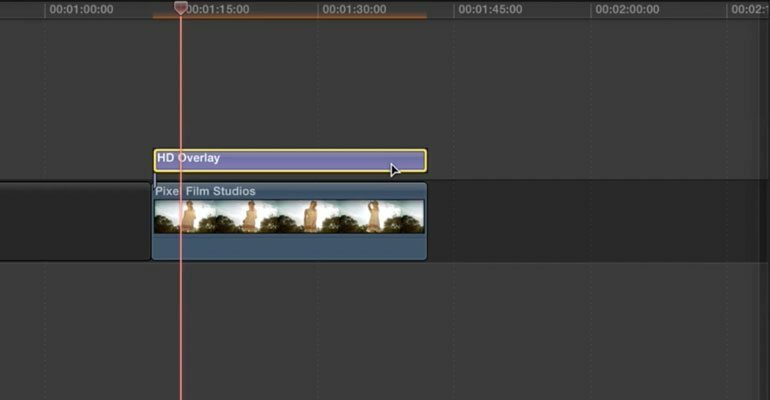 Once you have selected your desired media, go to the FCPX titles library to locate FCPX Overlay Aperture Light 5K. 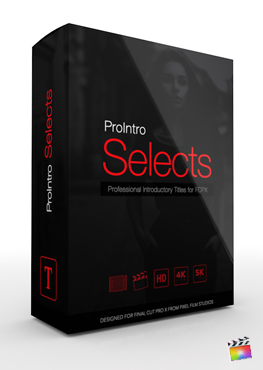 Choose the best preset for your project then drag it above your media in the timeline and make it the same length. Now that you have everything ready to go, Select the title layer. 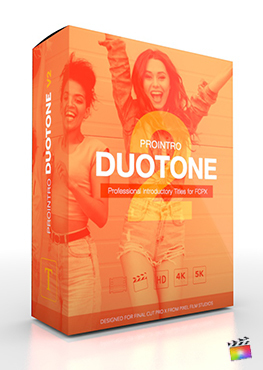 After selecting the layer, You now have free range to customize your selected preset. Located in the Inspector Window is your Published Parameters which allow you to first choose the effect mode then Whether or not you want your flare to flip vertically, Horizontally or both if you so choose. The overall opacity slider controls how strong your overlay will be. Next is the hue wheel which will let you choose a specific color by turning the wheel clock wise or counter clock wise. Underneath you have your RBG Histogram, This allows you to control how much black you want to show up in and out of your media. The white in and white out has the same control as the black in and black out sliders. Once you have made your adjustments you can make your media look more washed out or contrasted. Below that is the Red Histogram, Green Histogram and Blue Histogram which control each designated color just like you adjusted before. Then once you have you final alterations, You can choose how strong you want your changes to come through with the opacity histogram slider. Your next step is Under Light Controls, You can adjust the brightness, contrast and light reflection. Giving your media a more polished look. With the Reflection Glow slider you are determining how strong you want your flare to be reflected. Light Diffusion also has a part in how much light you allow to come through to your image. Lastly are the Flicker controls where you can adjust the Flicker Intensity, The mode you want your flicker to come through as. Along with Flicker Frequency which controls how fast your adjustments flicker in and out. Flicker noise is the strength of your flicker and gives you a more realistic feel. Generate Flicker randomizes different looks for you if you need more options for the style you want.